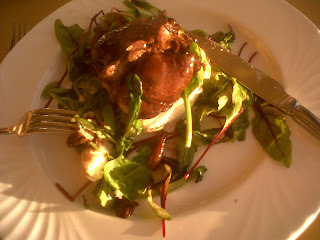 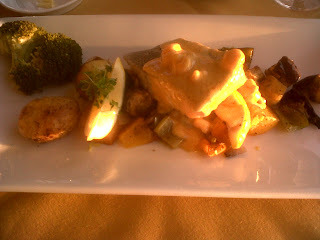 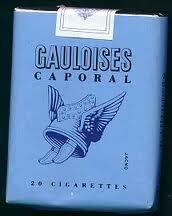 I was trying to remember all those brands of French cigarettes that were seen as glamorous when I was in my twenties. 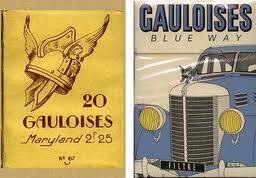 Seems there were only ever two brands: Gauloises and Gitanes - neither of which are manufactured in France today. 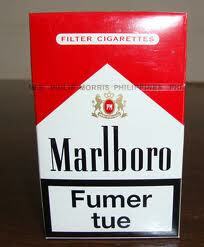 Apparently, Marlboro is now the biggest selling brand there.